Mystery readers have devoured the exploits of private investigator Elvis Cole and his partner, Joe Pike, since The Monkey’s Raincoat hit the streets in 1987. 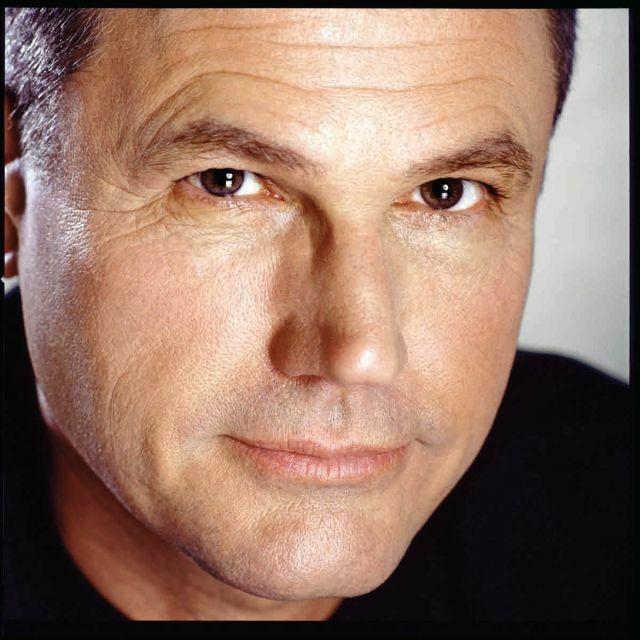 Since then, the L.A.-based Robert Crais has had a regular home on the New York Times Bestseller List, and he’s been awarded some of the mystery genre’s highest honors (the Macavity Award, the Shamaus Award). None of which, by the way, he expected to happen. In fact, when that first novel came out in 1987, Crais readily admits he was “at the bottom of the publishing pile.” The Monkey’s Raincoat was a mass-market paperback that came out with no fanfare and no press or marketing power behind it. He researched bookstores around the country that specialized in mystery and crime writing, and landed on Houston’s Murder by the Book. So Crais is not only grateful but excited to be heading back to Houston this weekend for a discussion and signing of his latest novel in the Elvis Cole/Joe Pike series, The Wanted. 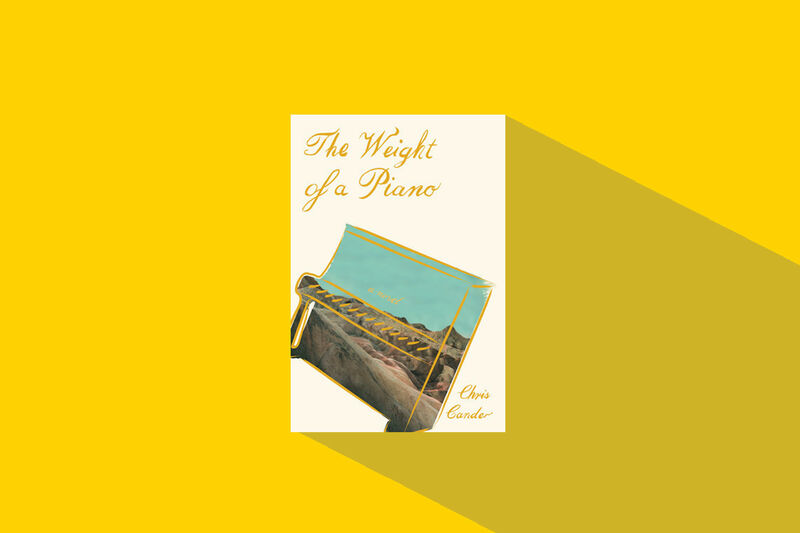 Published at the end of last month, it finds the wry, foodie PI helping a single mother looking to find out why her kid is suddenly showing up wearing expensive clothes and on a spending spree. Turns out he’s part of robbery spree with some fellow young adults. As if that weren’t problematic enough, they’ve managed to rip off something a certain person will do anything to get back—including hiring hit men to go after the robbers. 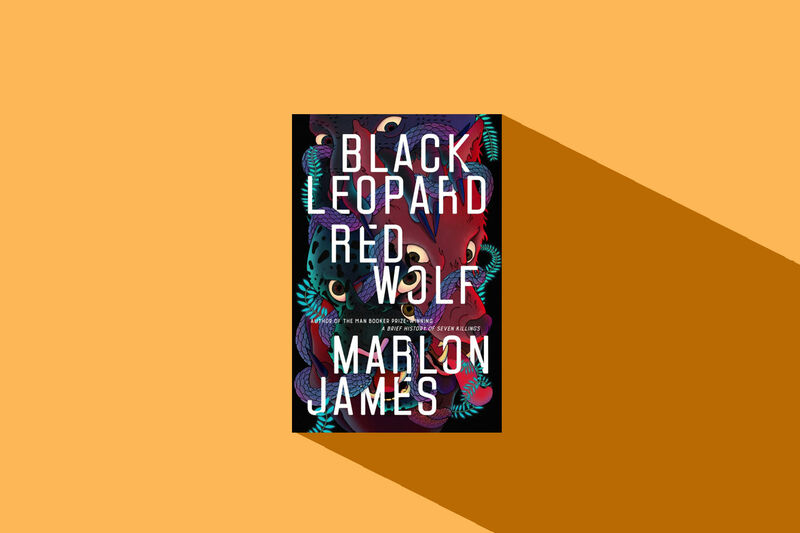 It’s a story that’s a thrill ride of cat-and-mouse, as Cole and Pike try to keep one step ahead of the hit squad in keeping everyone safe. 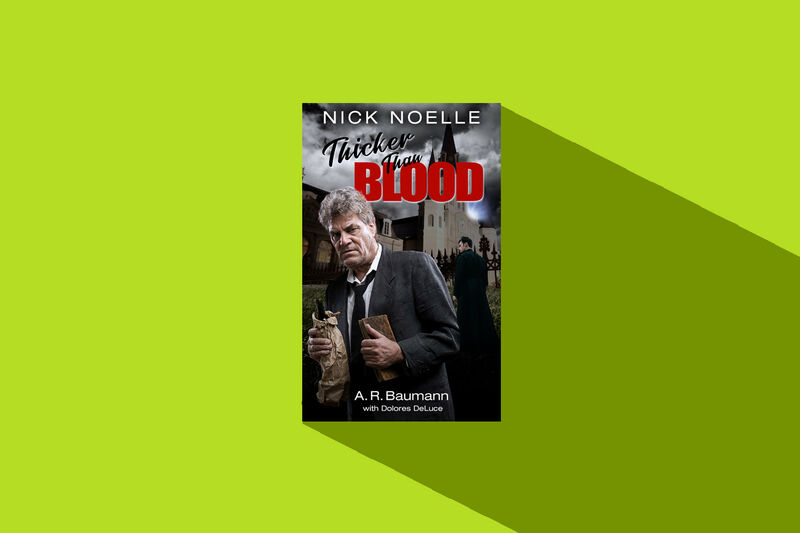 The book is the 17th in the series, and in the three decades since Crais has been writing the characters, he’s enjoyed the evolution. 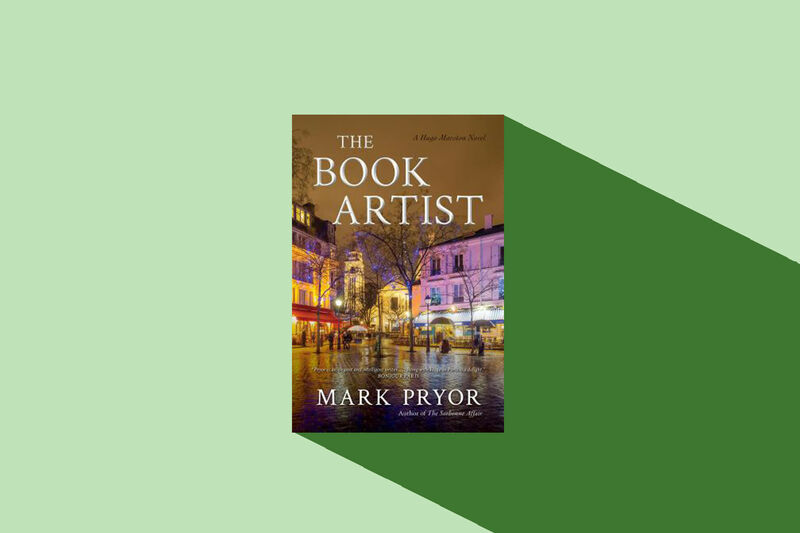 Over the course of writing the novels, he’s learned to trust his process more than he did in the beginning. Crais knows he’ll be able to share that fun with fans at the Murder by the Book event, which is a combination Q&A session and signing. 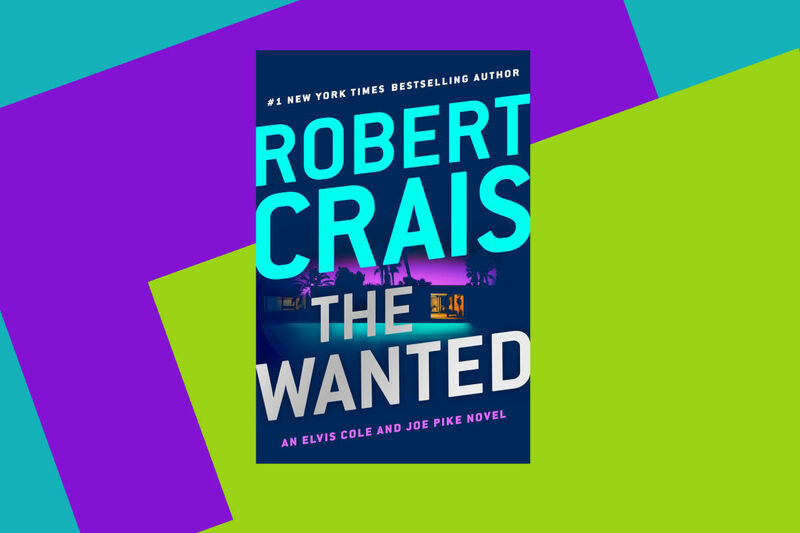 Robert Crais will sign copies of The Wanted and answer reader questions at 4 p.m. Sunday, Jan 7. Murder by the Book, 2342 Bissonnet St. 713-524-8597. More info at murderbooks.com.